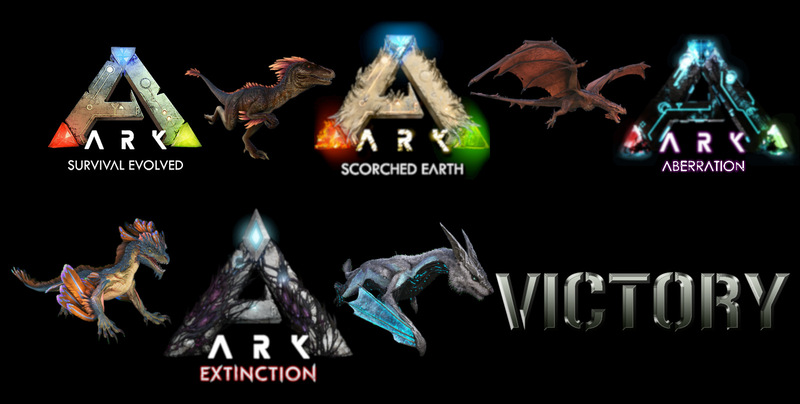 Ark Survival Evolved initially launched in June of 2015 in early access. Fast forward three and a half years and the game has seen the full release, three expansions (new maps) and two additional free maps that are officially sponsored by the developers. Throughout this time Zatharus and Evaflys have hosted Ark server(s) free to use for the SOLA community. We’ve cycled through many mods and settings in that time, but we almost always had individual tribes with an alliance to cooperate with each other. We have never defeated all the bosses on each map as a group and have not gone through the ascension process. That changes soon, and we would love for more SOLA members to take part with us! Come join our super-tribe for this event! Starting January 4th we begin a progression run through all of the content Ark has to offer! We will be doing an experience fairly close to vanilla. We will have some quality-of-life mods, faster taming/breeding but we won’t be allowing anything too overpowered. We would like to experience the bosses close to what is experienced on official servers. The mods and settings we choose will shorten the grind to be ready for the bosses but not make the fights trivial. We expect this event will last 3-6 months. Actual boss fights will be scheduled events. We are also planning other events like double experience times/weekends, double taming/breeding events, etc. We may also do some staged PVP for those interested (separate from the progression run).